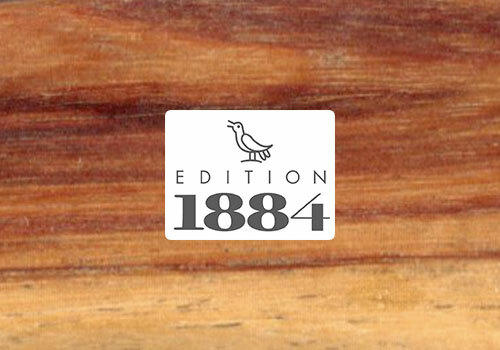 With the edition 1884 we have created a premium series to celebrate the 125th anniversary in 2009, in the traditional forms of bread knives and butter knife. This series is a true classic in appearance and function. Ideal gift for company anniversary, birthday etc.